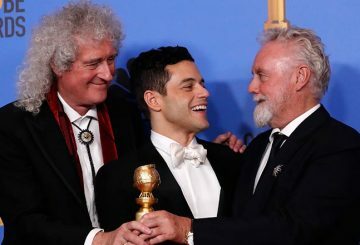 Queen musical “Bohemian Rhapsody” and US segregation-era comedy “Green Book” took home the top Golden Globes on Sunday on a night of upsets that saw presumed favourite “A Star is Born” largely shut out, and big wins for Netflix. 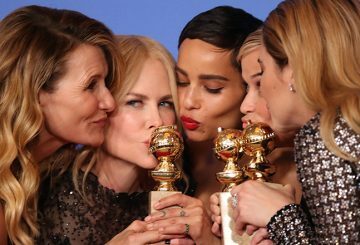 Hollywood spoke with one voice at the Golden Globes to declare war on the culture of sexual harassment and abuse. 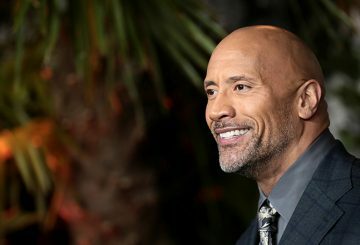 Many plan to sport basic black to Sunday’s gala – a protest over sexual harassment.